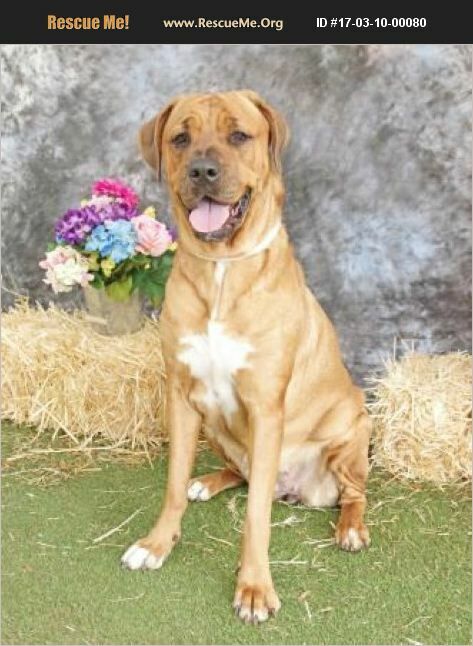 Florida Mastiff Rescue View other Mastiffs for adoption. Maggie is a nice, well cared for girl. She has been leash trained and she walks very well on lead. She is definitely housebroken. She is a big girl at 93 pounds and she doesn't seem to care for other dogs so we are recommending that she go to a one-dog home. Come meet Maggie at Citrus County Animal Shelter!